Farce the Music: Exclusive! 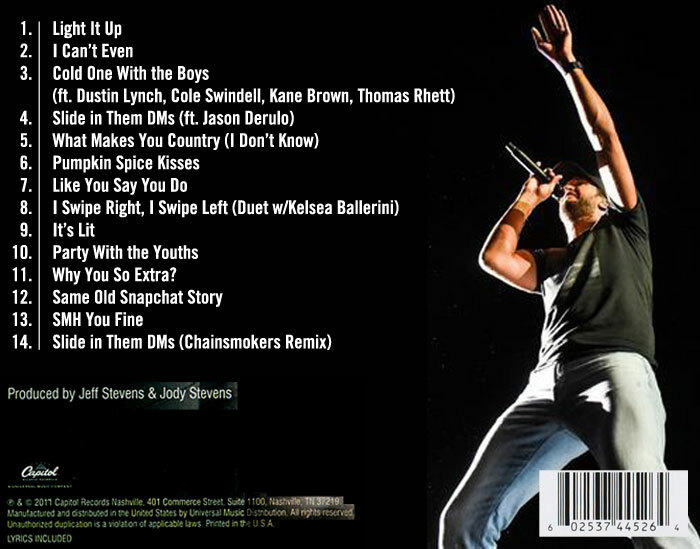 The Track List for Luke Bryan's New Album! Exclusive! The Track List for Luke Bryan's New Album!